is your pediculicide a toxic chemical? Pediculicide, are they all toxic chemicals? If you are planning to an over the counter pediculicide, always ask if the infected person has been treated with any lice treatments, and what kind. The greatest danger from any lice treatment is over-exposure and improper use. All of the chemical head lice remedies available over the counter and by prescription are insecticides, and so are poisonous to some degree. Permethrins and pyrethrins have caused some skin reactions and sensitivity. 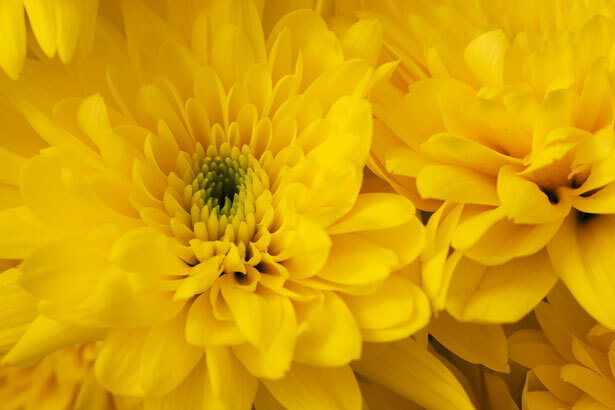 Both compounds are derivatives of a type of chrysanthemum flower. Some people report that these do not work well against head lice, and in some places it appears that lice may be developing a resistance to them. Other chemicals that have been used to treat head lice are malathion and lindane, and both are available mainly by presription. Lindane has been banned in some states and is being blamed along with malathion for an increase in cancer, leukemia, allergies, and asthma among children. It is usually necessary to treat for lice every 7 to 10 days for at least two weeks in order to rid your home of lice, reapplying the pesticides to your hair. If after two weeks of treating with over the counter medications, you still find live lice, doctors recommend getting a prescription from them for lindane or malathion. Again, their have been reports of head lice resistance to both of these pesticides, and so they also may not work. there is also a risk of central nervous system suppression and liver or kidney damage from the chemicals. If you choose a prescription or over the counter remedy, be sure to read, understand, and follow the instructions completely. It is important too to know the risks involved.